All the classrooms are equipped with adequate furniture & ventilation facilities. The College offers four B.Tech. 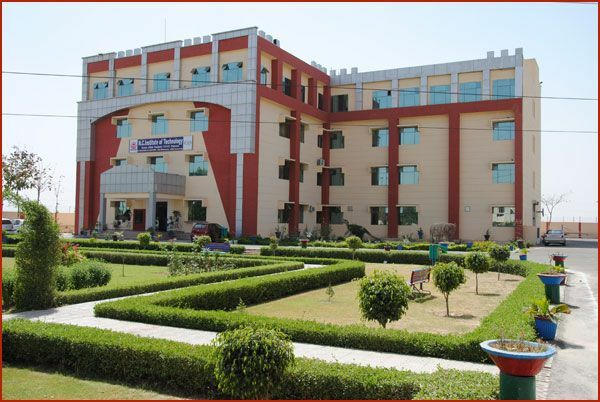 Programmes under Kurukshetra University.Our Departments have best of the faculty members who are capable of producing technocrats with sense of their social responsibilities and ethics. Our programmes has been crafted to develop logical thinking, decision making, stress management, personnel management apart from imparting technical knowledge in the areas of specializations. The faculty of all the departments have been constantly carrying out further studies on many cutting edge technologies and regularly publishing research articles in various International journals, Workshops and Seminars. We also strive for many research projects sponsored by AICTE and other government agencies.